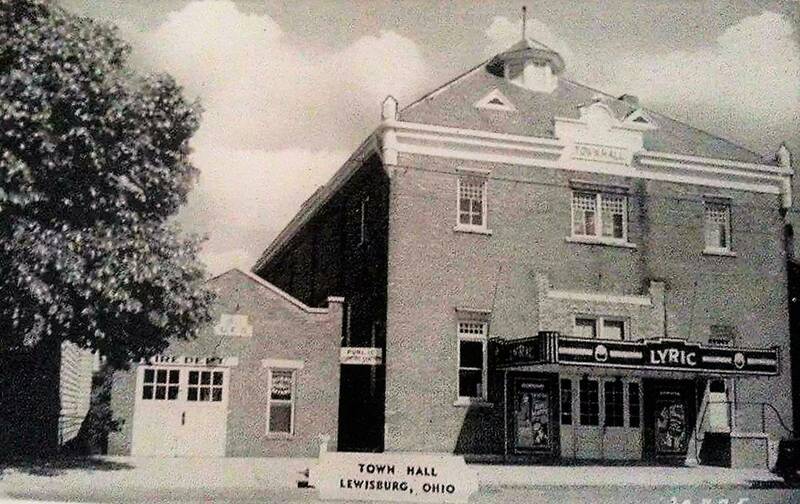 The Village of Lewisburg has adopted the Council-Manager form of government, a system used in a majority of American cities with populations over 12,000 residents. The Village of Lewisburg has a Village Council of seven members, elected at large in non-partisan elections. The Village Council is responsible for providing direction for the Village by making policy, passing ordinances and resolutions, voting appropriations, and representing the will of the residents. The Municipal Manager is appointed by the Village Council and is the chief administrative and law enforcement officer of the Village, responsible to the Village Council for the day-to-day operations of the Village. The Municipal Manager ensures that the policy direction set by the Village Council is implemented and that the Village’s delivery of public goods and services is provided in an efficient and cost-effective manner. Additional duties of the Municipal Manager include: Providing direction and oversight to Village personnel Recommending policies/programs to the Village Council Advising Village Council regarding the financial status and future needs of the Village Reporting to Village Council on the general operations of the Village departments Exercising leadership in the development and implementation of Village projects and programs Serving as an ad hoc member of all Village committees, boards, and commissions.